Centers for Medicare and Medicaid Services issued the following announcement on July 25. Today, the Centers for Medicare & Medicaid Services (CMS) took steps to strengthen the Medicare program with proposed changes to ensure that seniors can access the care they need at the site of care that they choose. In addition, as part of the agency’s ongoing efforts to lower drug prices as outlined in the President’s Blueprint, CMS included a Request for Information on how best to develop a model leveraging authority provided to the agency under the Competitive Acquisition Program (CAP) to strengthen negotiations for prescription drugs. The proposed policies in the CY 2019 Medicare Hospital Outpatient Prospective Payment System (OPPS) and Ambulatory Surgical Center (ASC) Payment System proposed rule would help lay the foundation for a patient-driven healthcare system. To increase the sustainability of the Medicare program and improve quality of care for seniors, CMS is moving toward site neutral payments for clinic visits (which are essentially check-ups with a clinician). Clinic visits are the most common service billed under the OPPS. Currently, CMS often pays more for the same type of clinic visit in the hospital outpatient setting than in the physician office setting. If finalized, this proposal is projected to save patients about $150 million in lower copayments for clinic visits provided at an off-campus hospital outpatient department. CMS is also proposing to close a potential loophole through which providers are billing patients more for visits in hospital outpatient departments when they create new service lines. Help ensure that ASCs remain competitive by stabilizing the differential between ASC payment rates and hospital outpatient department payment rates. As part of active efforts to reduce the cost of prescription drugs, CMS is issuing a Request for Information to solicit public comment on how best to leverage the authority provided under the Competitive Acquisition Program (CAP) to get a better deal for beneficiaries as part of a CMS Innovation Center model. We believe a CAP-based model would allow CMS to introduce competition to Medicare Part B, the part of Medicare that pays for medicines that patients receive in a doctor’s office. Currently, CMS pays the average sales price for these therapies plus an extra add-on payment. A CAP-based model would allow CMS to bring on vendors to negotiate payment amounts for Part B drugs, so that Medicare is no longer merely a price taker for these medicines. We are seeking public comment on how the vendors that CMS brings on could help the agency structure value-based payment arrangements with manufacturers, especially for high-cost products, so that seniors and taxpayers will know that medicines are working before they have to pay. In 2018, CMS implemented a payment policy to help beneficiaries save on coinsurance on drugs that were administered at hospital outpatient departments and that were acquired through the 340B program—a program that allows hospitals to buy certain outpatient drugs at a lower cost. Due to CMS’s policy change, Medicare beneficiaries are now benefiting from the discounts that 340B hospitals enjoy when they receive 340B-acquired drugs. In 2018 alone, beneficiaries are saving an estimated $320 million on out-of-pocket payments for these drugs. For 2019, CMS is expanding this policy by proposing to extend the 340B payment change to non-excepted off-campus departments of hospitals that are paid under the Physician Fee Schedule. In response to recommendations from the President’s Commission on Combatting Drug Addiction and the Opioid Crisis, CMS also is proposing to pay separately for certain non-opioid pain management drugs in ASCs; is seeking feedback on evidence to support that other non-opioid alternative treatments for acute or chronic pain warrant separate payment under the OPPS or ASC payment systems; and is proposing to eliminate questions regarding pain communication from the hospital patient experience survey. As part of its commitment to price transparency, CMS is seeking comment through a Request for Information asking whether providers and suppliers can and should be required to inform patients about charge and payment information for healthcare services and out-of-pocket costs, what data elements would be most useful to promote price shopping, and what other changes are needed to empower healthcare consumers. In the proposed rule, CMS is releasing a Request for Information to welcome continued feedback on the Medicare program and interoperability. CMS is gathering public feedback on revising the CMS patient health and safety standards that are required for providers and suppliers participating in the Medicare and Medicaid programs to further advance electronic exchange of information that supports safe, effective transitions of care between hospitals and community providers. 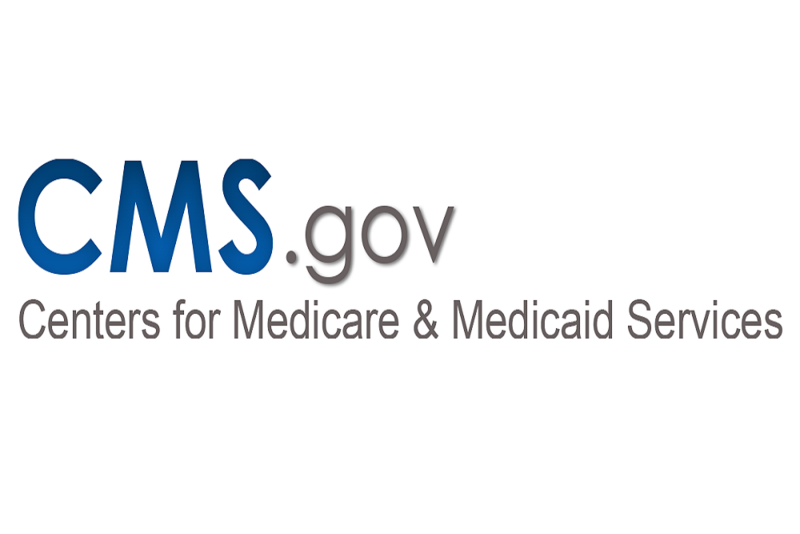 For a fact sheet on the CY 2019 OPPS and ASC Payment System proposed rule (CMS-1695-P), please visit: https://www.cms.gov/Newsroom/MediaReleaseDatabase/Fact-sheets/2018-Fact-sheets-items/2018-07-25.html. The proposed rule can be downloaded from the Federal Register at: https://www.federalregister.gov/public-inspection/. Across all the Fiscal Year and CY proposed Medicare payment rules, we have proposed the elimination of reporting requirements for over 100 measures across the health care delivery system, saving providers more than $175 million over the next two years. Want to get notified whenever we write about Centers for Medicare and Medicaid Services ? Next time we write about Centers for Medicare and Medicaid Services, we'll email you a link to the story. You may edit your settings or unsubscribe at any time.